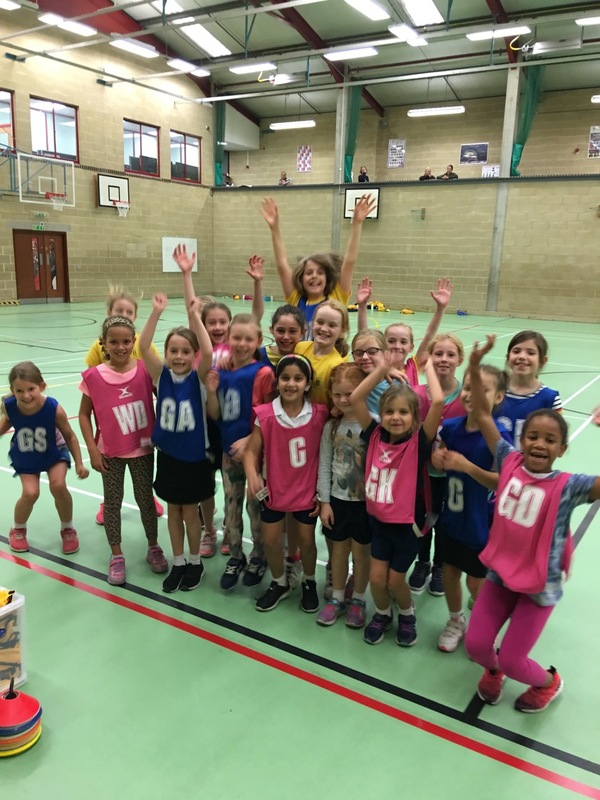 Lead Coach – Experience Netball Coaches needed to lead sessions during the week and over the weekend. 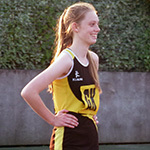 Minimum Level 2 UK CC coaching award required or Qualified PE teachers with Netball as a specialist sport. Assistant Coach – Beacons are looking for an Assistant Coach to join the coaching team. 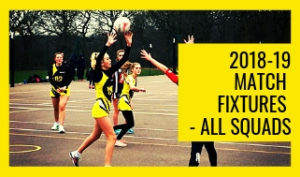 Netball knowledge and experience required. This will be a good opportunity for experienced netball players to begin on a coaching pathway, or those that have just started their career in netball. 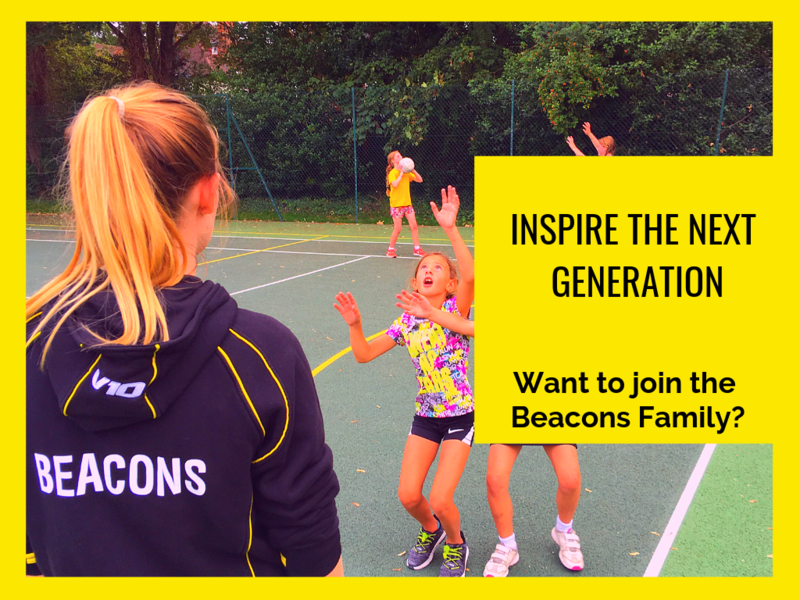 Junior Coach – Beacons have an established Junior Coaching programme, this is open to girls aged 14-18 who would like to pass on their knowledge and experience of the game with the possibility of working towards a Junior Coaching Qualification. Volunteers – Beacons are keen to involve members and ex-members or those looking to complete the volunteer section of their Duke of Edinburgh Awards in coaching at the club. Any parents that would like to volunteer to organise or help the club grow are welcome to share their expertise and ideas.